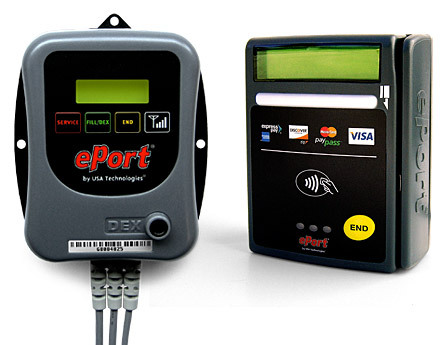 ePort Connect® is a PCI-compliant, end-to-end suite of cashless payment and telemetry services specially tailored to fit the needs of the vending industry. 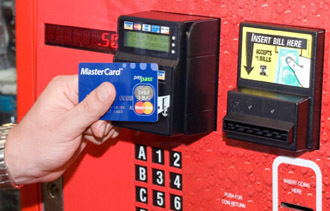 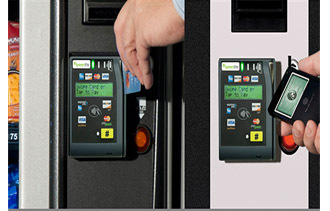 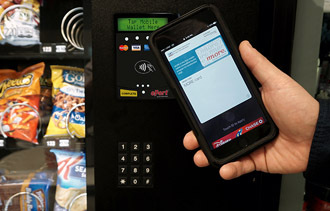 ePort connect allows vending machines to accept credit, debit, new contactless cards and other cashless forms of payment, including credit cards, debit cards, Apple Pay, android wallet all wirelessly through AT&T and Verizon. 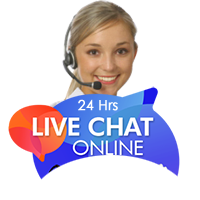 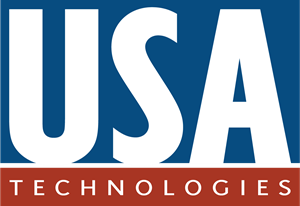 USA technologies handles all elements of transaction processing, all with the highest level of data security.